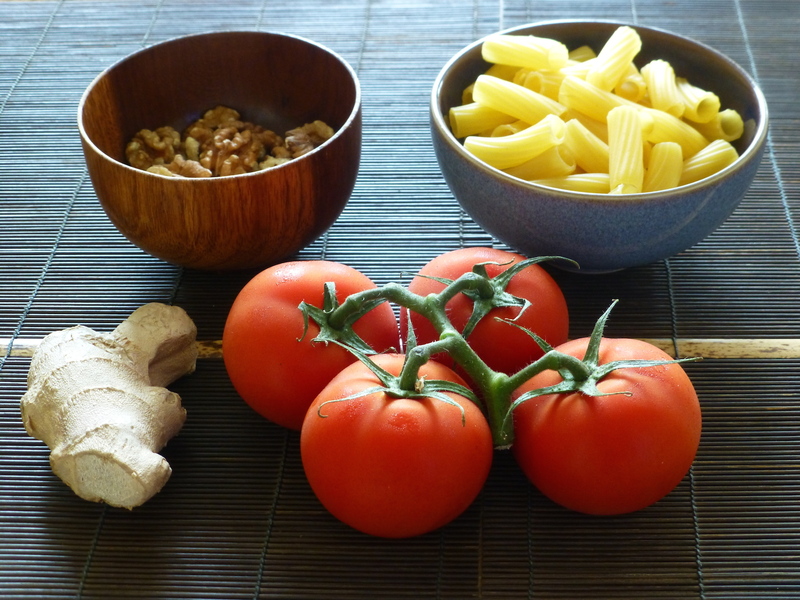 Tortilla with mushrooms and pine nuts • Quick & Tasty - Get Cooking! 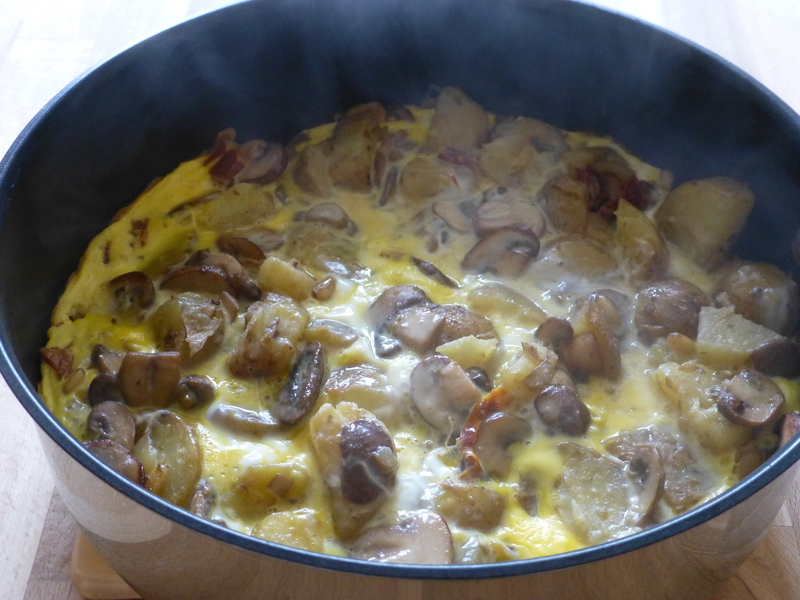 A tortilla is a Spanish-style omelette with potatoes, very quick and easy to make. Adding mushrooms and pine kernels makes for a great combination. I usually serve this with a green side salad. Wash the potatoes. Cook them in the microwave, about 8-10 minutes on full power (900W). Stir after 5 minutes. 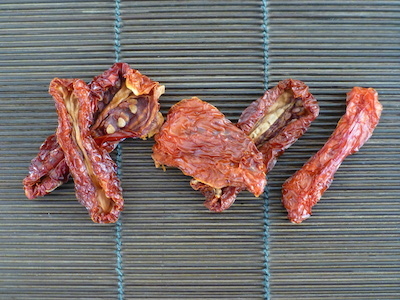 Soak the dried tomatoes in a cup of boiled water for about 10 minutes. 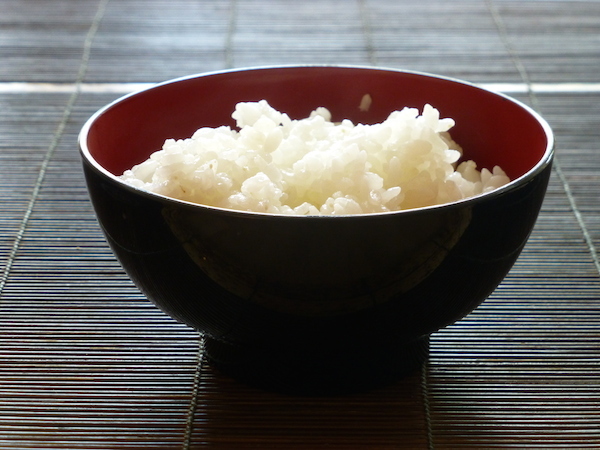 Beat the eggs in a bowl until you have a smooth mixture. Stir-fry the mushrooms, cumin and pine kernels in olive oil until the mushrooms start to release their liquid. Add the potatoes and dried tomatoes and stir-fry for a few more minutes. Lower the heat to minimum setting and pour the egg mixture in the pan, moving the pan around so it distributes evenly. Let the tortilla simmer with the lid on until the egg has set. Drizzle on some garlic oil and sprinkle on the cheese.